Real estate in Vancouver is always buzzing and North Vancouver Realtor Jim Pilkington needed a new way to generate some solid leads for real estate sales. 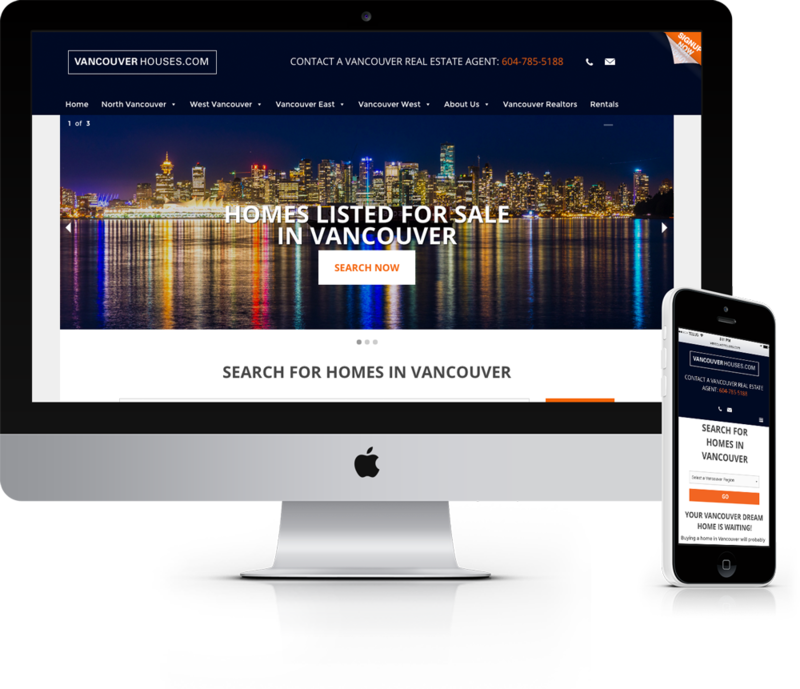 I worked with Jim to develop a clean website that is easy for visitors to navigate through and find new homes on Vancouver MLS listings. The responsive website was designed by Toronto based designer Crystal Lee and is built on WordPress. It uses an IDX listings plugin to connect to current MLS listings in the Lower Mainland. See the project at vancouverhouses.com.